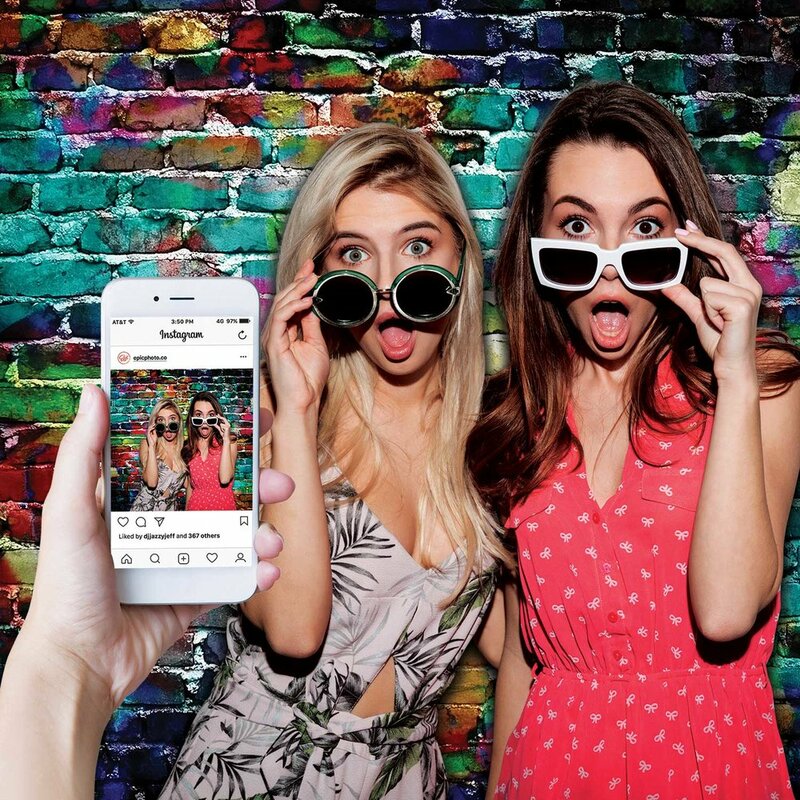 Hashtag Photo Booth | Epic Photo Co.
Use organic, crowdsourced photos to promote your brand or event on Instagram, while also providing guests with a unique (branded) keepsake. With Printagram, every guest at your event has a photo booth in his or her pocket! Epic Photo Co. staff will encourage guests to take selfies with their own mobile devices and then share them on their personal Instagram pages with the official event hashtag. Our staff can also take photos and post them to Instagram too! Within a few seconds, those crowdsourced photos are branded with your logo and automatically downloaded to our Printagram Station. 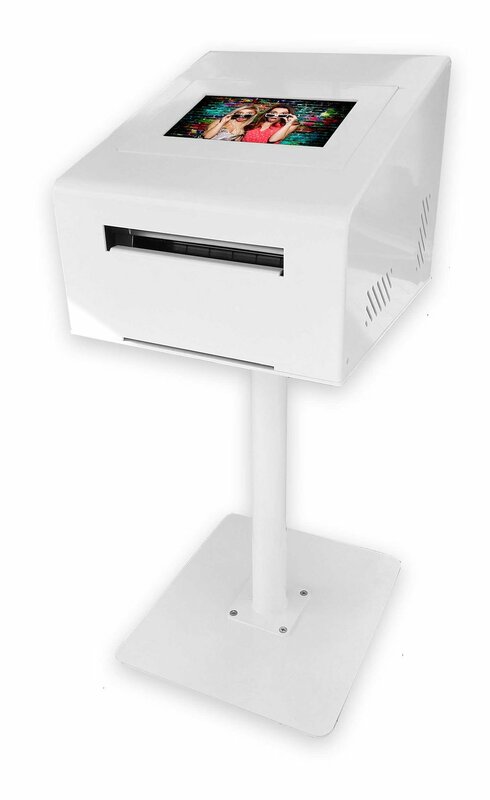 Guests can view and print their branded photos right at the kiosk! Guests' minds are officially blown as they walk off with their branded "I was there" 4x6 keepsakes. And now your Instagram feed is blowing up. We call that a win-win.